The Outdoor Adventure Network offers online shopping for the Ultimate in Outdoor Sportings Goods - Hunting and Fishing Equipment and Gear. 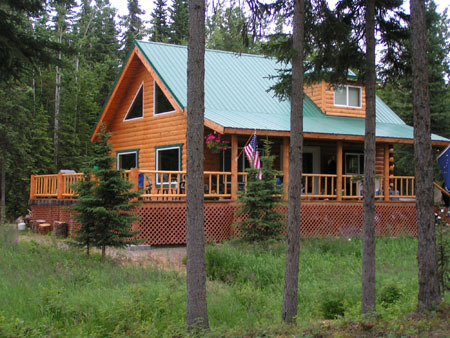 Hunting, fishing and outdoor equipment and gear is offered by some of the finest outfitters, including tents, rifles, fishing lures, sleeping bags, outdoor clothing, waders, and more. 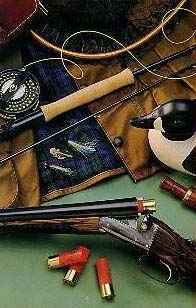 Fishing and Hunting Equipment ~ Sporting Goods offered by quality outfitters online! What outdoor gear do you need in your back pack for your next hunting or fishing trip? These basic outdoor equipment items, are frequently carried by hunters, fisherman and other outdoorsmen going into remote wilderness areas. The below list of sporting goods and outdoor gear is also perfect for your Go bag (backpack) in a disaster survival situation. Rope - 50 ft. .
Our list of the "must have" hunting and outdoor gear items for your day pack can also be seen at s-u-r-v-i-v-e.com and has been culled from years of outdoor experience and the many survival articles and lists on the subject. flies, fine rifles and outdoor clothing.